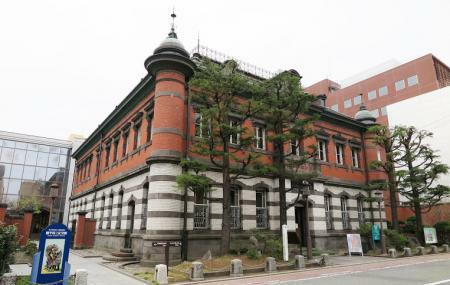 This beautiful red brick building of Renaissance exteriors and Baroque interiors used to be the headquarters of the old Akita bank. Most people come to visit it for the gigantic metal safe doors leftover from its banking days. Today, however, it is a museum of folk art, dedicated to two people. The first is KatsuhiraTokushi, a woodblock artist who used to carve scenes of Akita life. And the second is SekiyaShiro, a genius 'hagiawase' metalworker whose memorial is on the second floor, along with exhibits of his masterpieces and tools. Prominent rooms of a regal nature worth checking out are the President room and the the VIP room. Free for high school and below. How popular is Akita Akarenga Kyodokan? People normally club together Kaneko House and Minzoku Geinou Densho-kan while planning their visit to Akita Akarenga Kyodokan. Good place to spend an hour or so out of the cold of Akita city.